We offer a large selection of great Energy Star Window's & Skylights. Providing you with several choices to suit your home’s needs, budget and energy efficiency. Options can be combined & customized for each window in your order. HULK Exteriors Masonry division is a small exclusive team of stone masons that have apprenticed with the old school European Masons to master the art of custom stone and brick masonry. 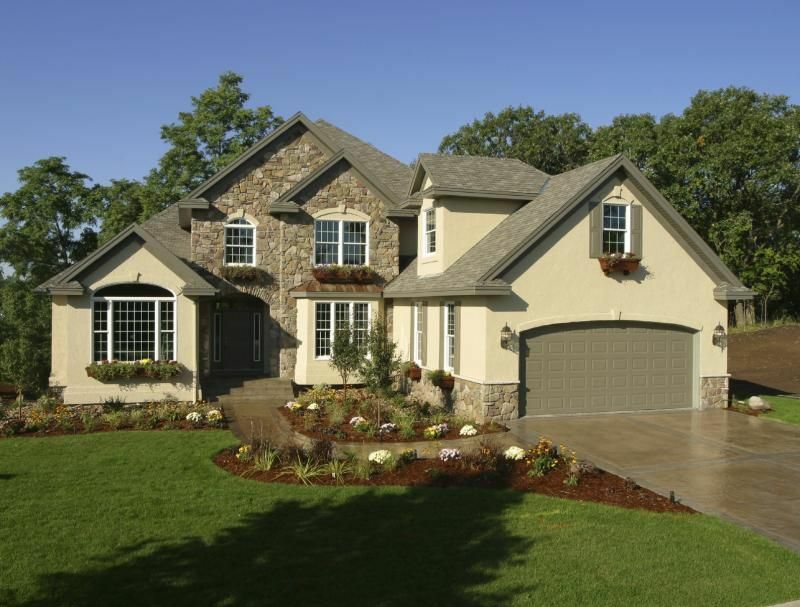 We focus mostly on new construction homes that are looking for quality stone and brick work. Our experience as stucco installers has allowed us to be confident contractors when a EIFS or Stucco application is desired. We are certified and up to date within the industry, staying true to manufacturer requirements in all application methods, building codes, design and most importantly knowing trusted stucco installers and suppliers. Our team of siding experts have the skill and training required to give your home or project a brilliant new look, with premium product choices and colours to choose from. Hulk Exteriors is here to accommodate your need for professional service in all areas of aluminum & soft metal products for you home. You will be happy to know that all of our soft metals are custom made & fabricated on site to ensure a perfect fit & installation. We use top quality machines to produce your eavestrough, high-end brakes to bend or manipulate any soft metals for a perfect fit, and did we mention the strongest & most visually appealing product choices out available.